Home Board / Organizations TSCHE TS ECET 2019 Admit Card / Hall Ticket – Download Here! TS ECET 2019 Admit Card / Hall Ticket – Download Here! TS ECET 2019 Admit Card / Hall Ticket will be issued after the successful completion of the application form. Jawaharlal Nehru Technological University Hyderabad will issue it to all the registered candidates. It will be made available over the official website of the governing authority which is ecet.tsche.ac.in. Candidates must note that they can download TS ECET 2019 Admit Card by entering their login credentials. TS ECET 2019 Admit Card can be downloaded by only those students who have submitted the TS ECET 2019 Application Form. Candidates can go through this page if they want to know more detailed information about TS ECET 2019 Admit Card, whether it is about its downloading process, details mentioned on it etc. 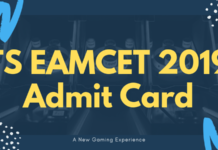 Admit Card: TS ECET 2019 Admit Card will be available on the Official Website: www.tsche.ac.in or ecet.tsche.ac.in. Visit the official website which is ecet.tsche.ac.in or click on the direct link mentioned here. After visiting the official website, candidates are required to click on the link flashing as “Download Hall Ticket”. After clicking on this link, candidates are required to enter the Registration Number, Qualifying Examination Hall Ticket Number and Date of Birth. After entering all these details, TS ECET 2019 will appear on the window screen. 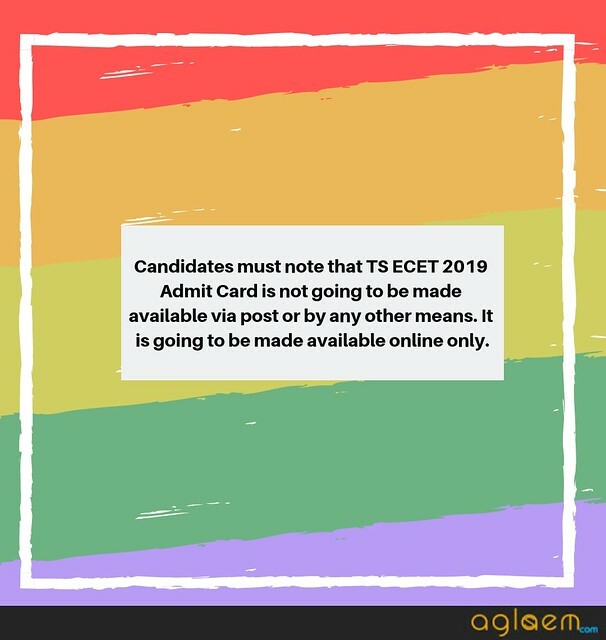 As the last step of the downloading process, candidates are required to take download the TS ECET 2019 Admit Card and take a printout of it. Aadhar Card / Voter ID / Driving License / Passport / Any other govt. id proof. If you are not able to download the hall ticket of TS ECET 2019, then the first thing you should do is identify the probable cause. A few are listed here along with their feasible solutions. If you are typing in incorrect login credentials, then correct them. Check registration number/application number from application form you had saved after submitting it. Try to recover the forgotten registration number by using forgot registration number/password link from the website. In the event that all photographs submitted with the application are not identical, then in that case exam conducting body will not issue hall tickets. As soon as admit card of TS ECET 2019 will be issued, several students may try to access it. This may cause server-side problems. If it is such a technical issue then wait for some time and try downloading TS ECET 2019 Hall Ticket at off-peak hours. Hall ticket is an important document. It shows essential details such as the following. If candidates find any error in TS ECET 2019 Admit Card, then candidates are required to contact the governing authorities as soon as possible. Print TS ECET Hall Ticket 2019 on a plain white sheet of paper. 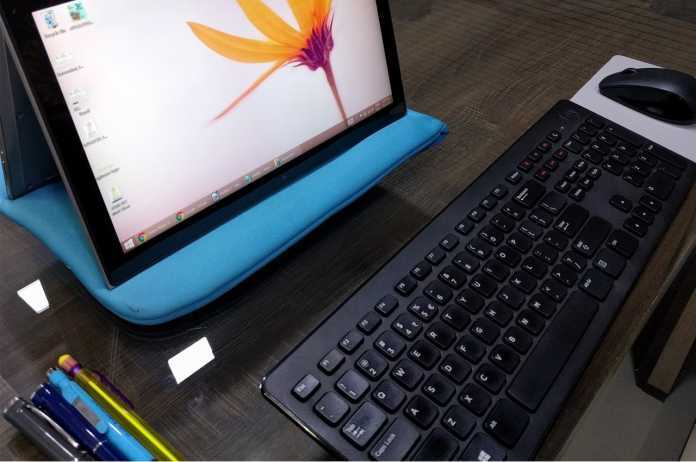 Do not spoil or tamper TS ECET 2019 Admit Card and keep it safe. Candidates are required to carry TS ECET 2019 Admit Card positively to the Examination Centre, without having it they will not be allowed to sit for the examination. Make sure that a valid id proof has been taken with TS ECET 2019 Admit Card. If there is any discrepancy in TS ECET 2019 Admit Card, contact the governing authority as soon as possible. 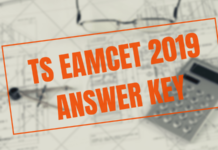 TS ECET 2019 has set different exam pattern for different courses. The exam pattern for Diploma holders, B.Sc Mathematics and Pharmacy Stream is given below. The exam center for TS ECET 2019 can be opted by the candidate at the time of submission the application form the candidate need to choose the exam center preference from the following centers. Candidates can check their TS ECET 2019 Result by entering ECET Hall Ticket Number, Registration Number and Date of Birth. The Rank card will be made available over the official website only which is ecet.tsche.ac.in. The qualifying percentage for obtaining a rank card must be a minimum 25% of the aggregate marks in the four subjects i.e. 50 marks out of 200. However, there is no minimum set rank for the SC / ST candidates. The students will be ranked as per the marks obtained by them in TS ECET 2019 Examination.